Batman! What a cartoon, what a film, what a franchise in general! What is your favourite batman film? The Dark Knight trilogy obviously springs to mind very quickly, but what about some of the lesser appreciated ones - Batman and Robin, Batman Returns - They are not appreciated as great films, but we love them for what they are anyway! 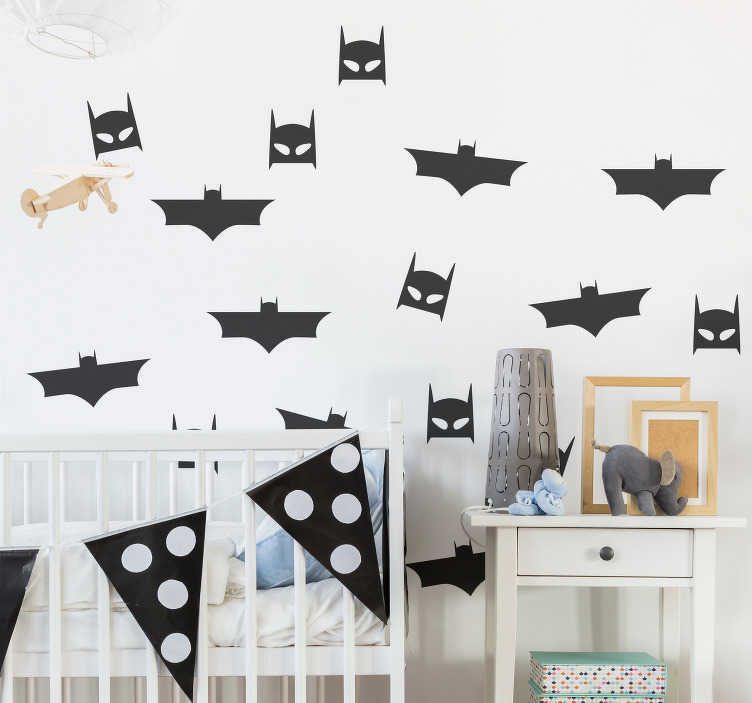 That is why this superhero sticker appeals so much to us - It would make ideal bedroom decor for those who love Batman as much as we do!